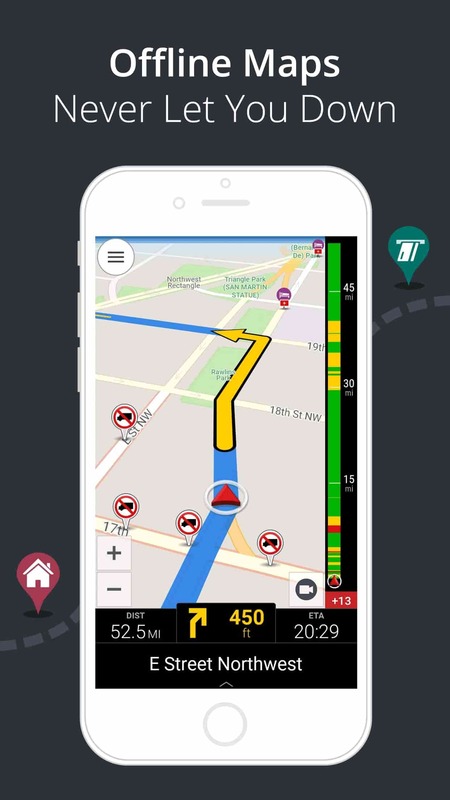 The CoPilot Truck integration with KeepTruckin allows users to send planned stops directly to truck-legal navigation. 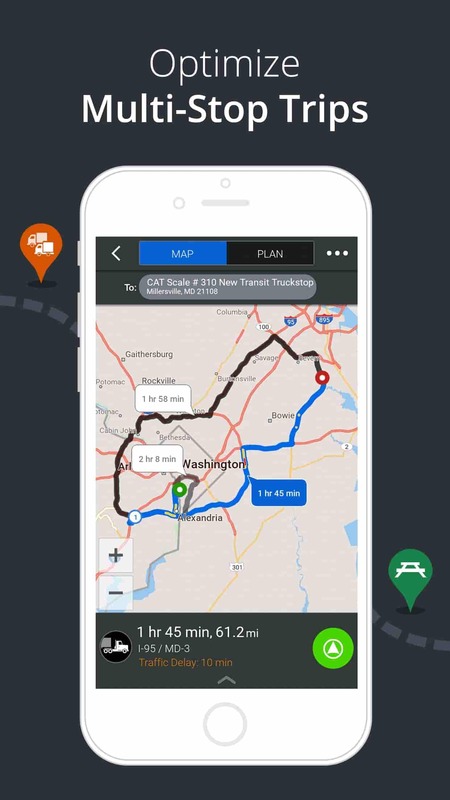 The only truck navigation powered by PC*MILER routing, CoPilot Truck provides drivers with an easy to use interface for accurate and reliable routing, so they can focus on what they do best - driving. 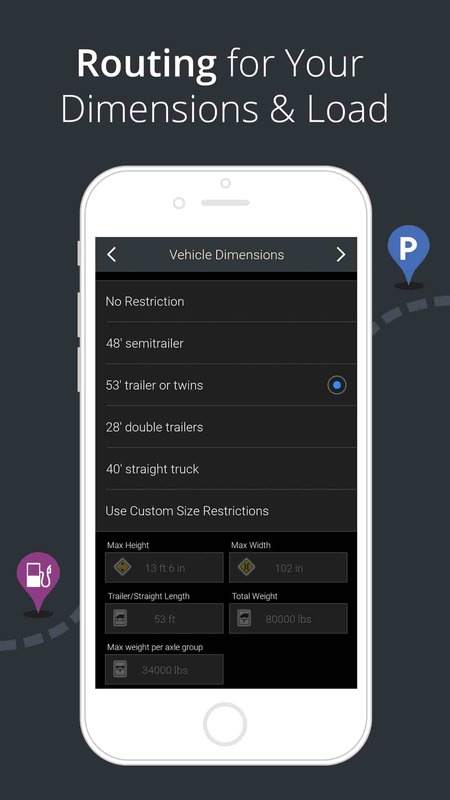 Users can launch CoPilot Truck directly from within KeepTruckin's mobile app, with the next stop already populated. 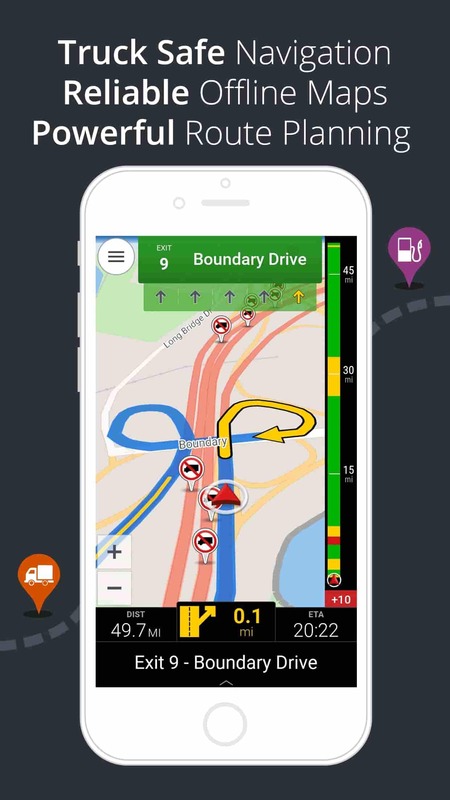 Drivers can rest easy knowing they are headed to a KeepTruckin defined stop, while being safely and efficiently guided through truck-legal, turn-by-turn navigation.